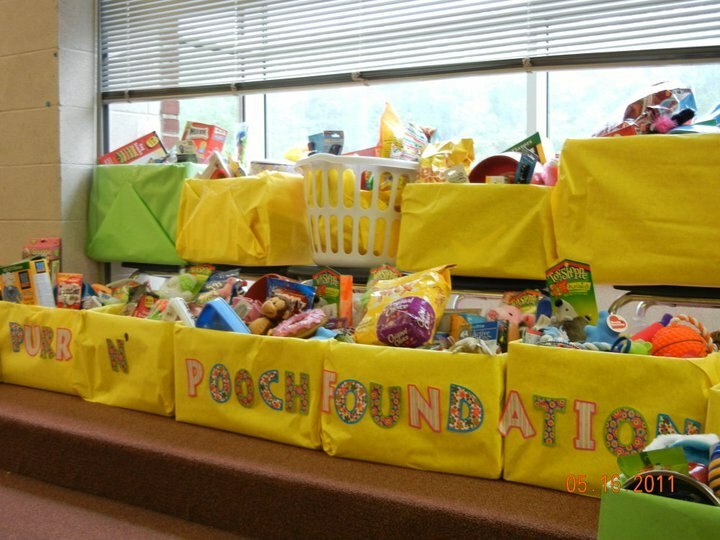 Tales of Love is an annual project of the Purr’n Pooch Foundation for Animals and Small Factory in support of the Foundation’s educational initiatives to promote the humane treatment and adoption of animals. 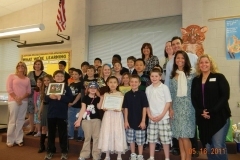 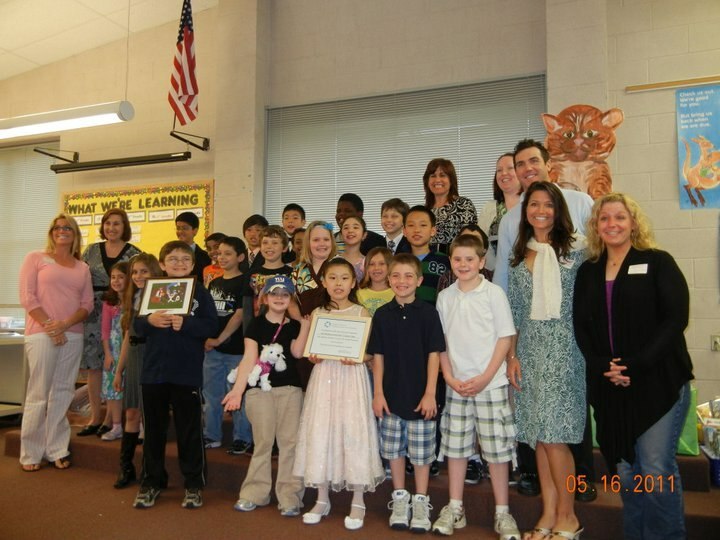 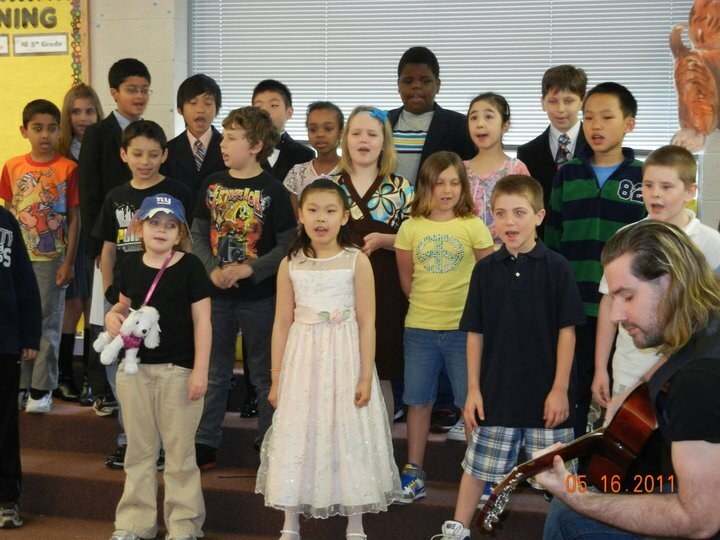 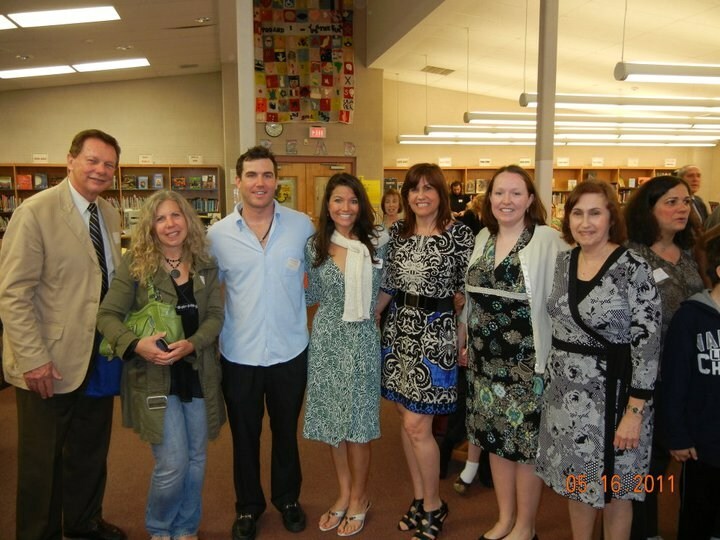 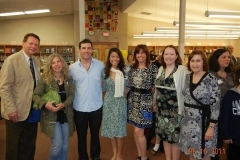 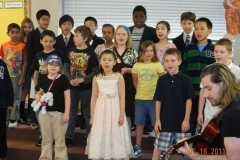 On May 16, 2012, third grade students from Robertsville Elementary School in Robertsville, NJ premiered their cartoon creation, Habitat Heroes, for parents and faculty. 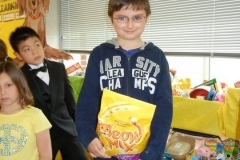 The school created the film in association with Small Factory and on-site at the school for a few weeks precluding the premiere. 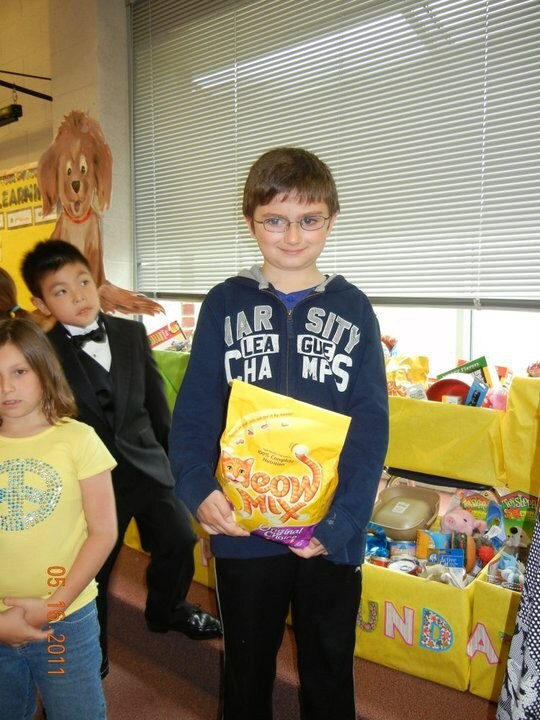 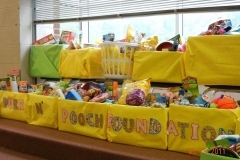 The students also collected dozens of boxes full of pet care accessories and food, which were distributed by the Foundation to animal rescue groups across New Jersey.